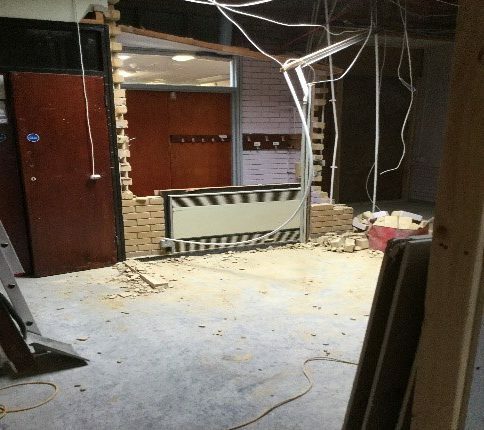 We had an extremely busy end to last term as the construction work on our school building reached a critical point. 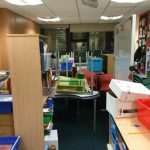 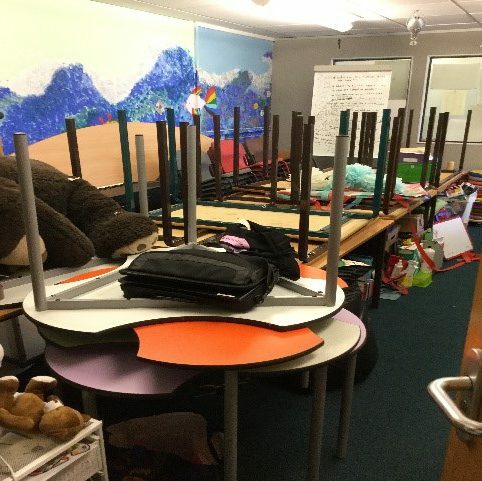 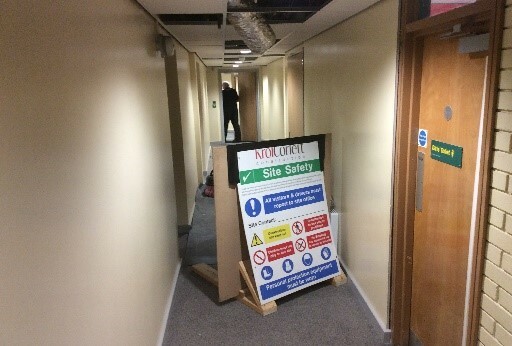 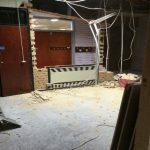 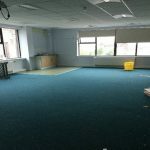 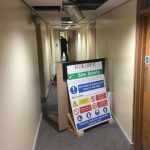 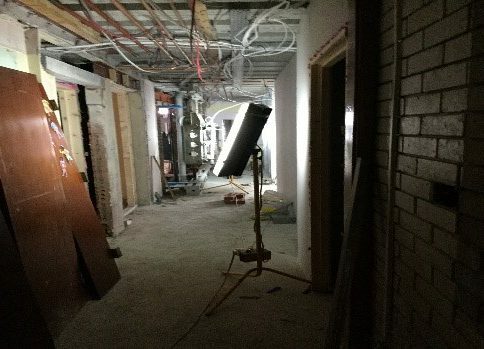 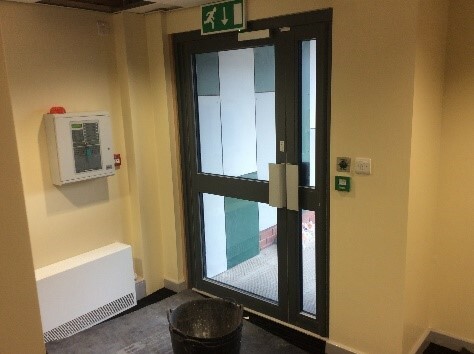 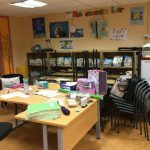 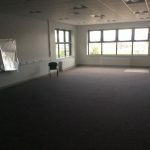 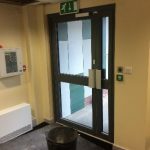 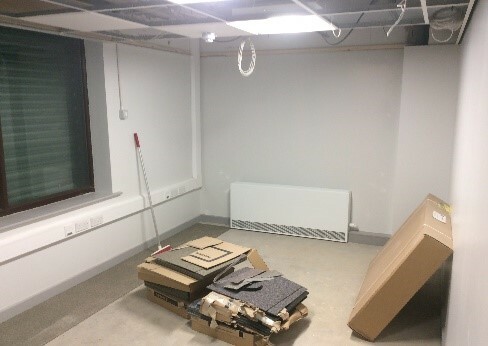 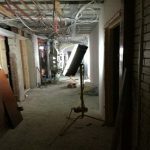 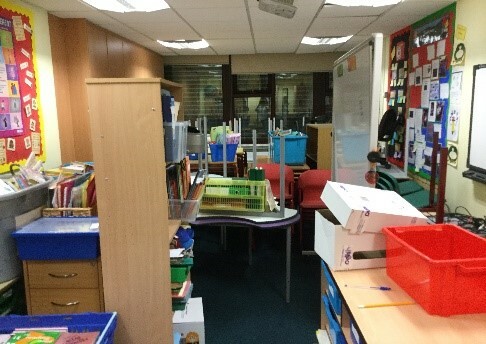 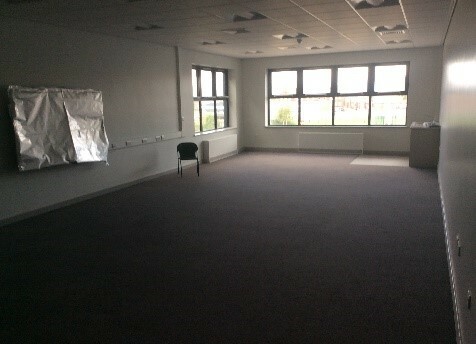 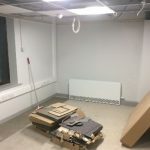 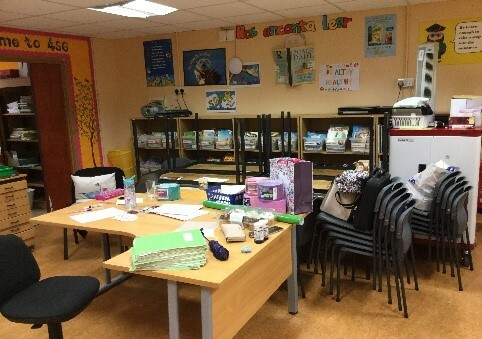 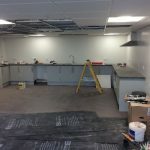 There was a lot of disruption caused in many areas throughout the school, as rooms needed to be cleared and furniture moved to allow the next stages of the work to begin. 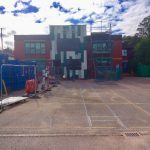 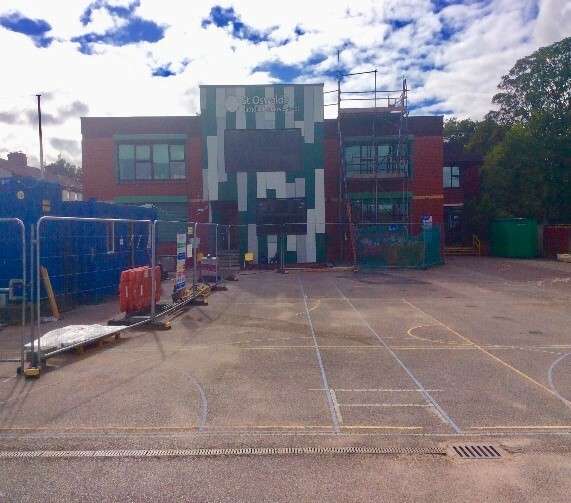 However, after a lot of hard work term throughout the summer, the building was ready for us to begin the new school term, and although there is still a lot of work going on, we are beginning to see some of the newly constructed areas take shape. 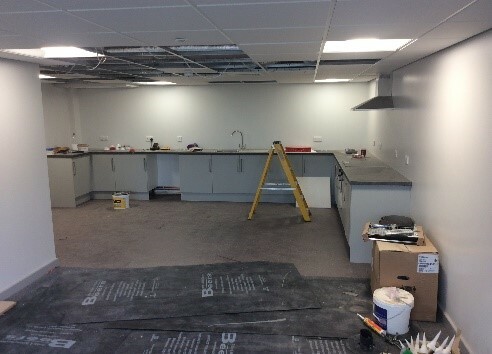 Some of the new classrooms, along with the new reception area, staffroom and offices are nearing completion and already look fantastic! 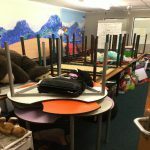 We are so excited to see what they look like when they are completed and ready to use!